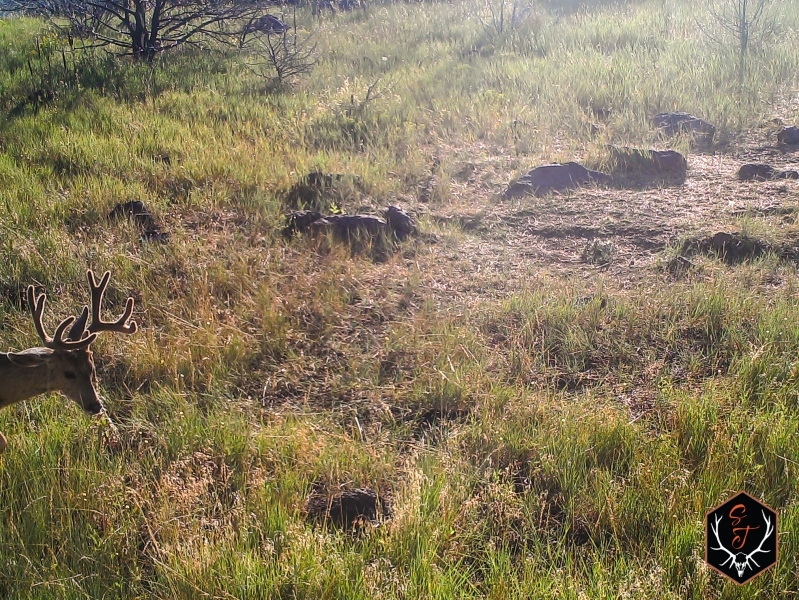 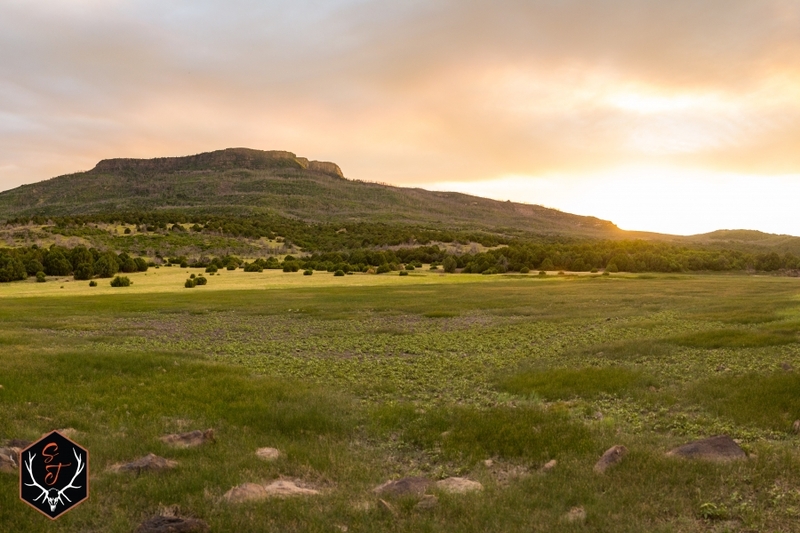 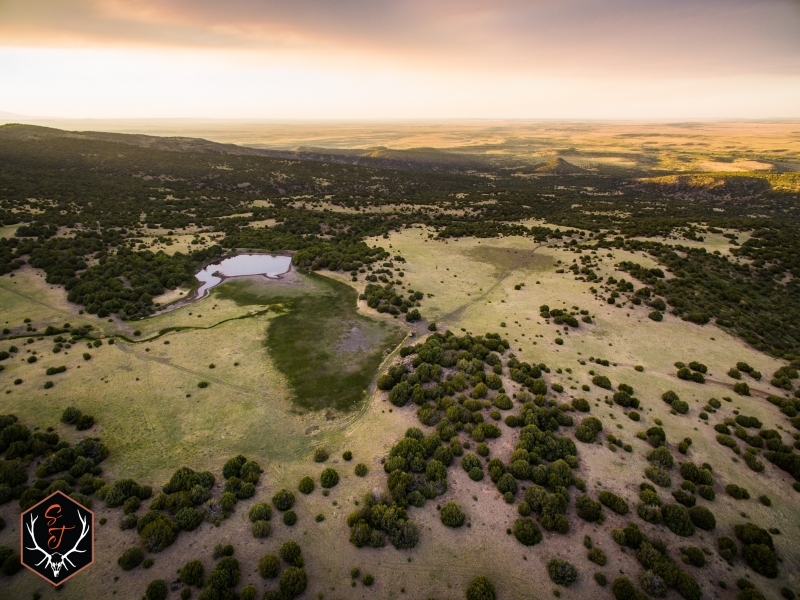 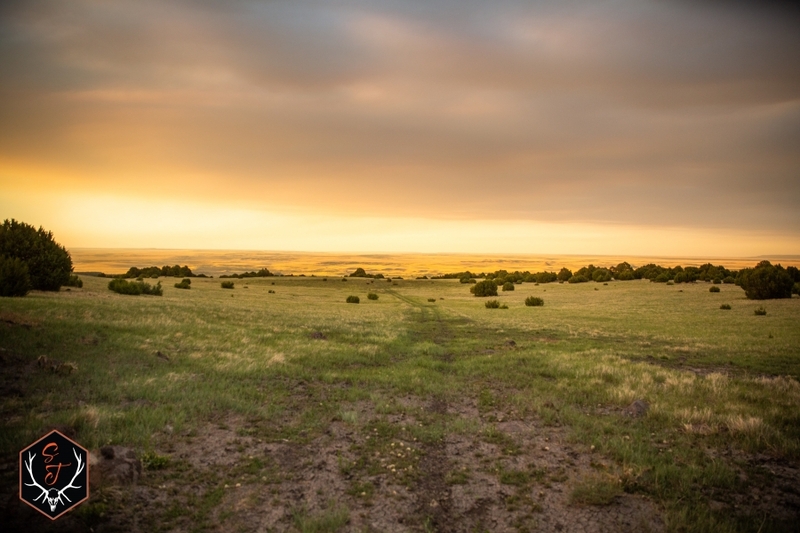 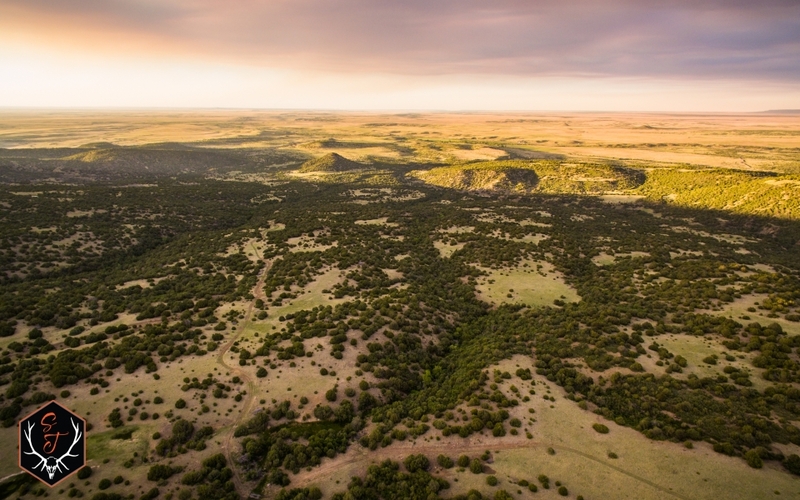 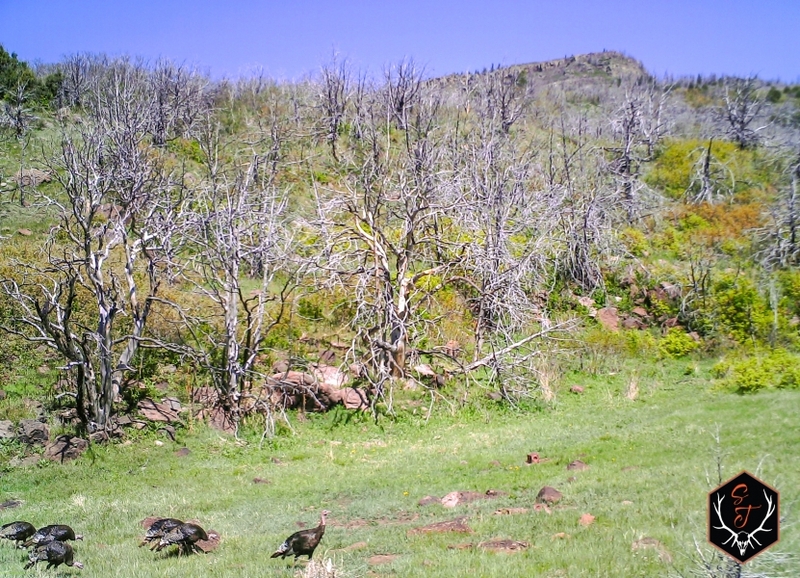 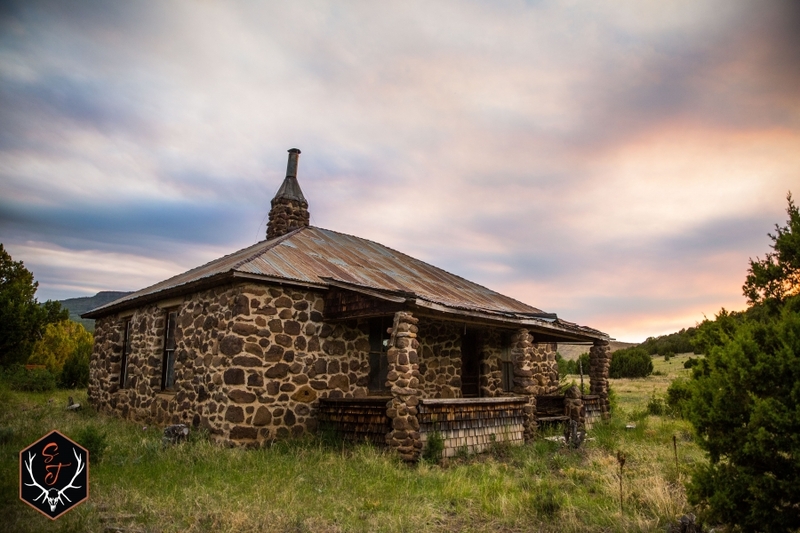 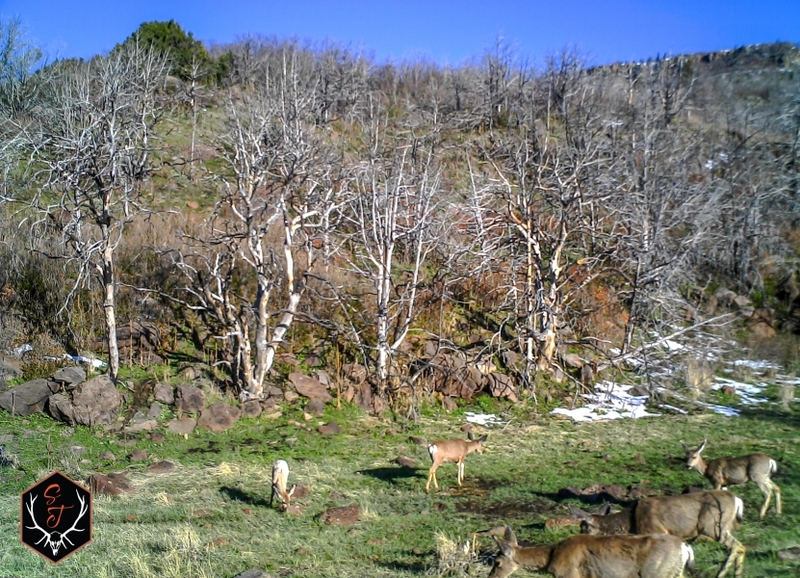 For the size and price point, Horseshoe Mesa Ranch offers the avid outdoors enthusiast hunting opportunities like no other ranch on the market today. 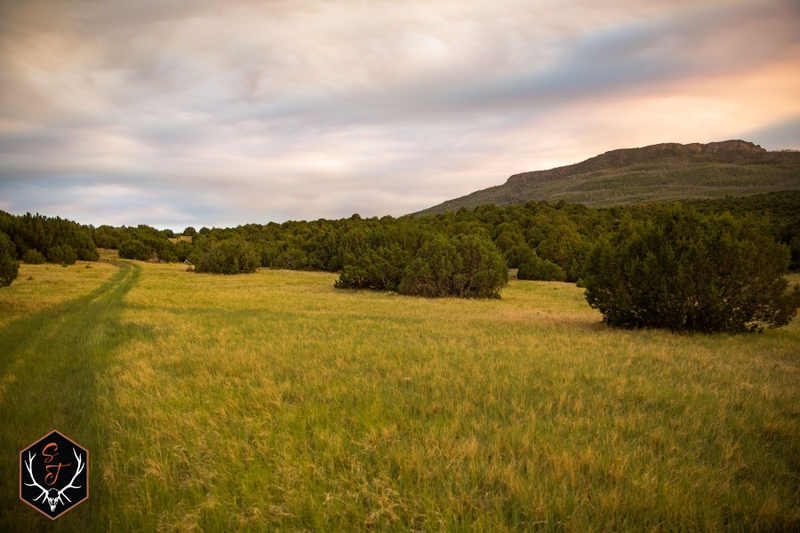 The ranch is ideally located in Southeast CO along the NM border to the south. 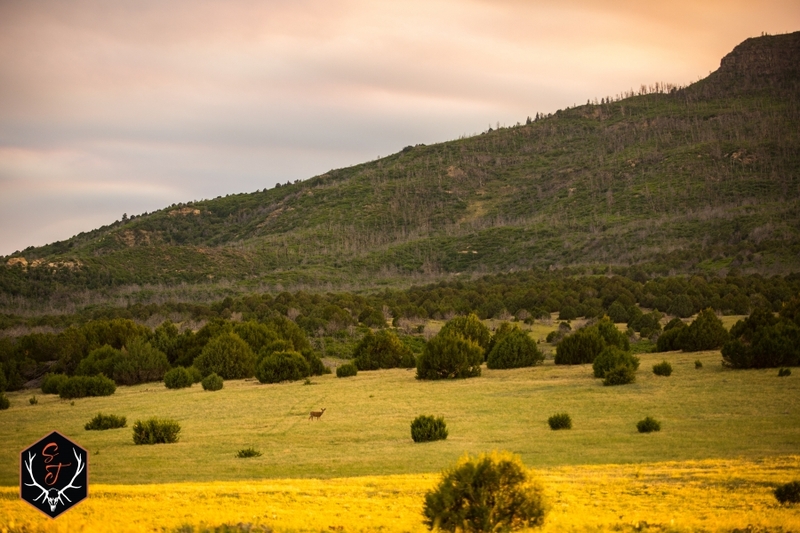 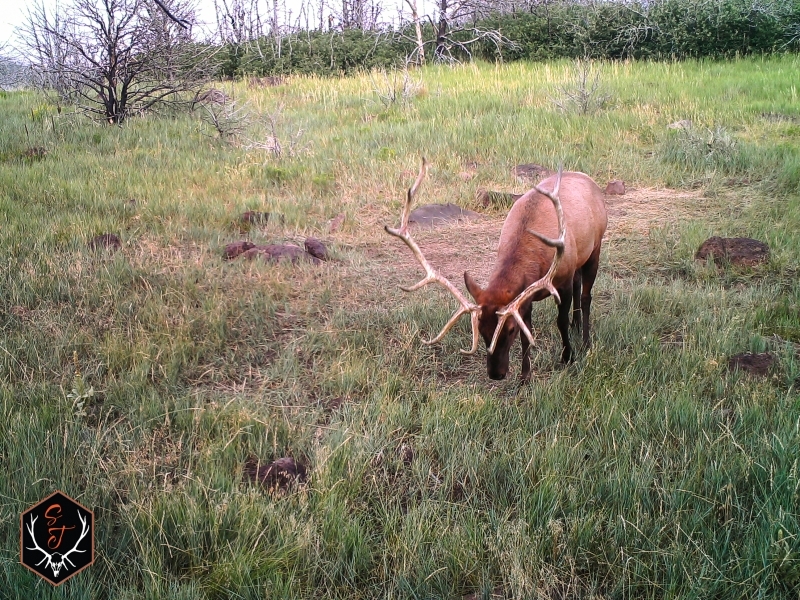 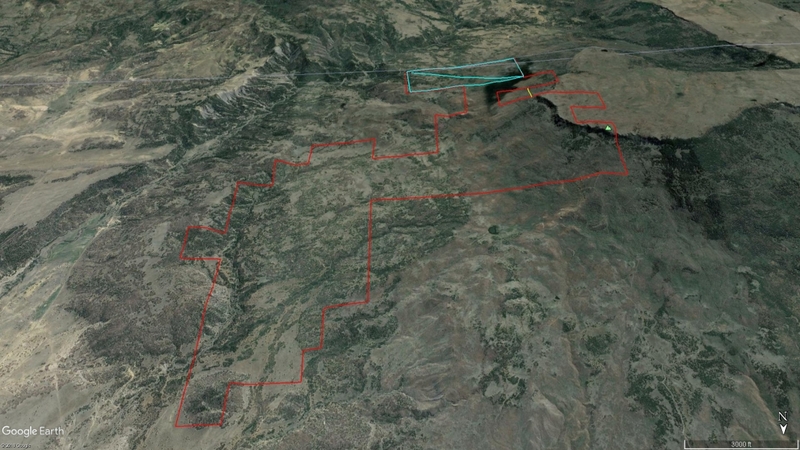 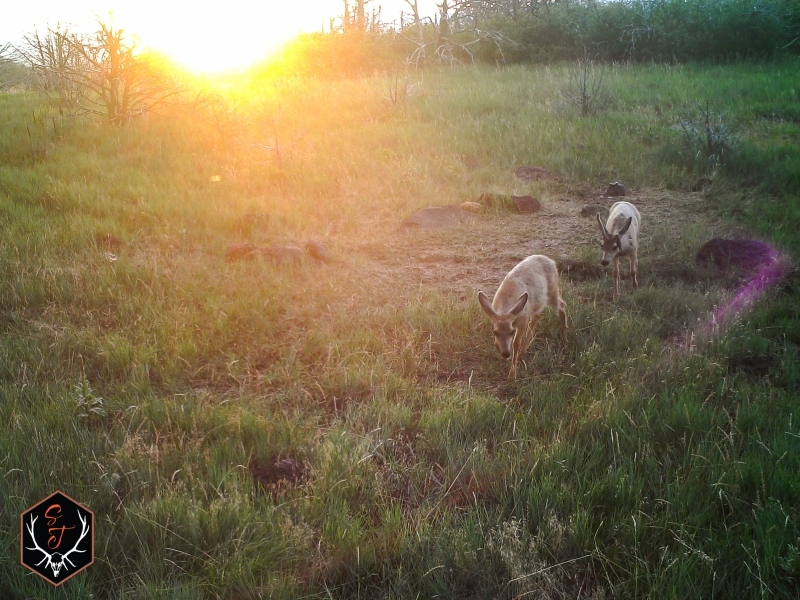 The property boasts 2,440 deeded acres of prime deer, elk and bear habitat. 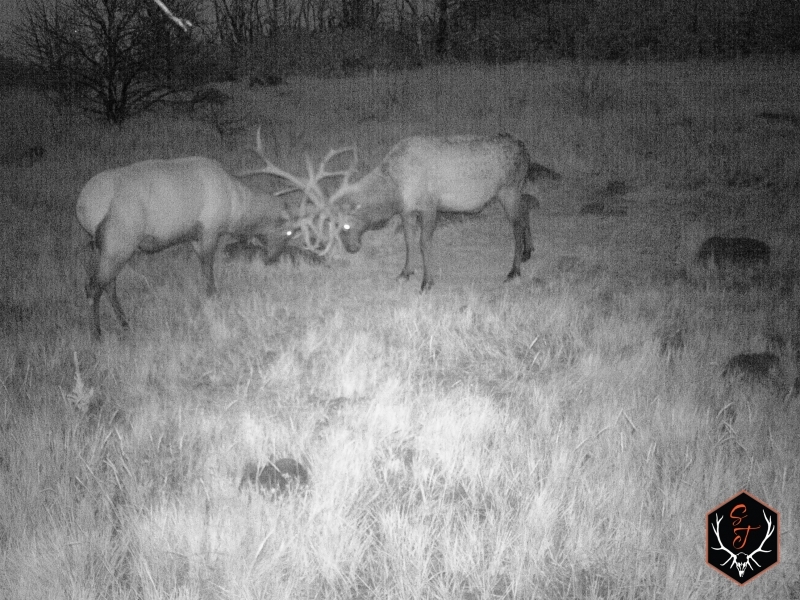 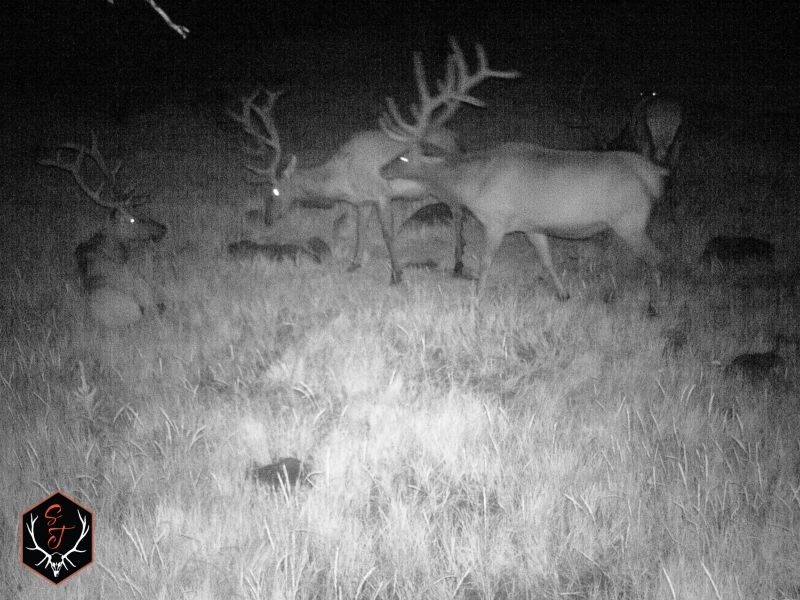 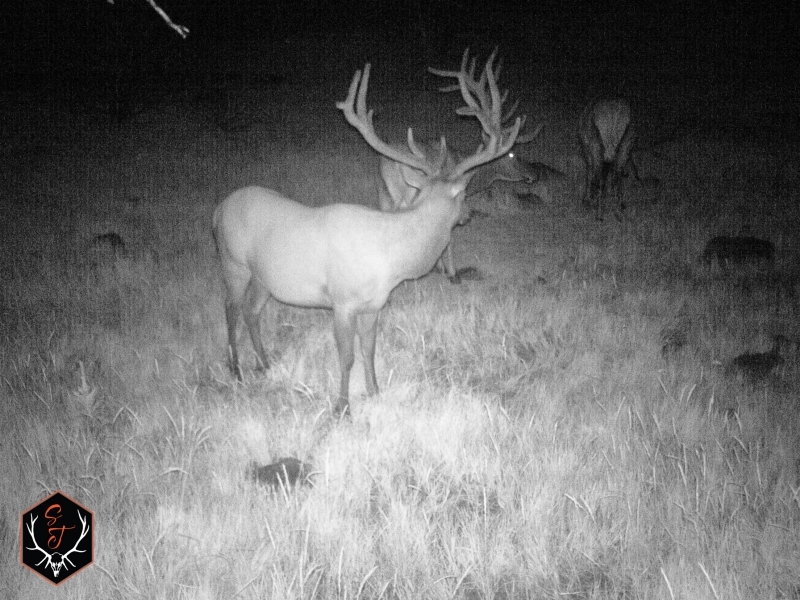 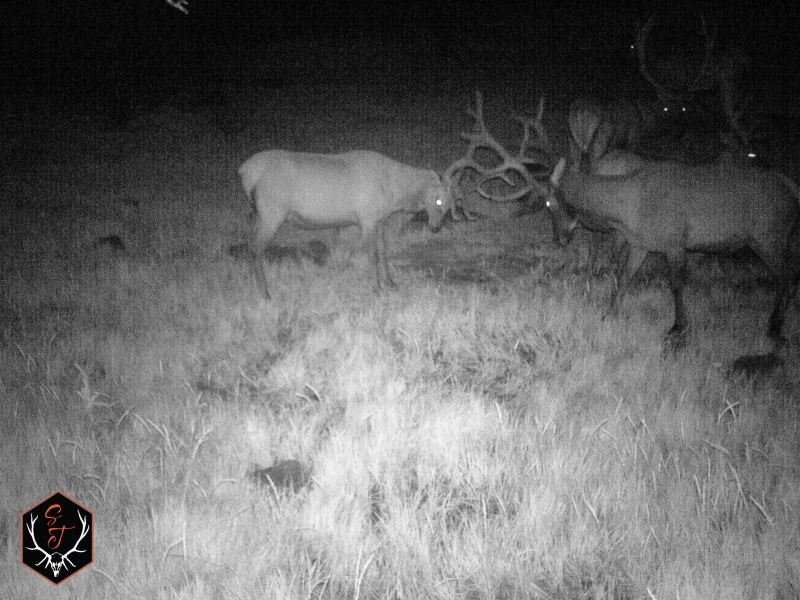 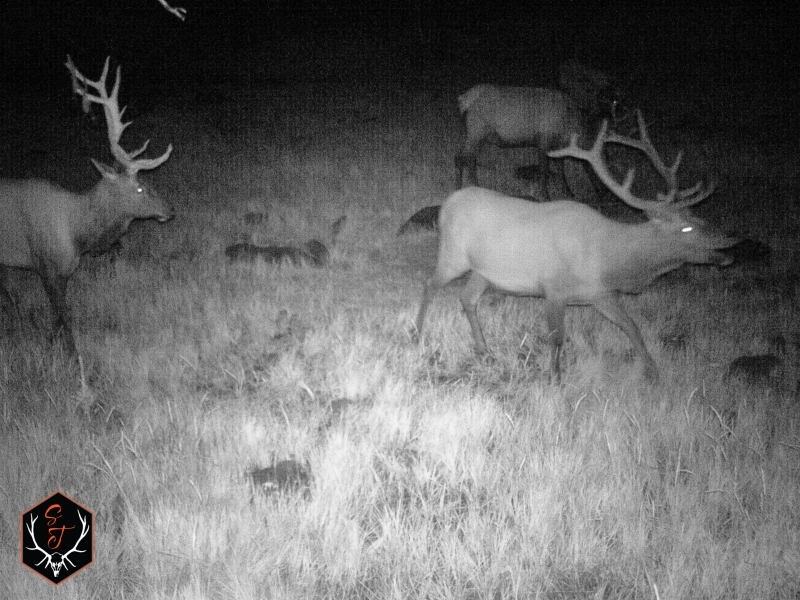 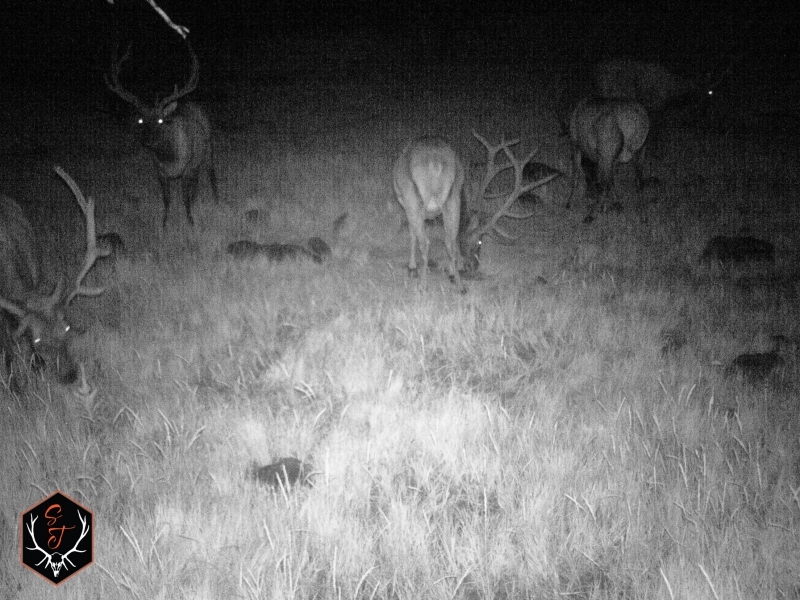 With very limited public ground, relatively mild winters, excellent genetics, good feed and water sources, its no wonder why there are so many trophy caliber animals in the immediate area. 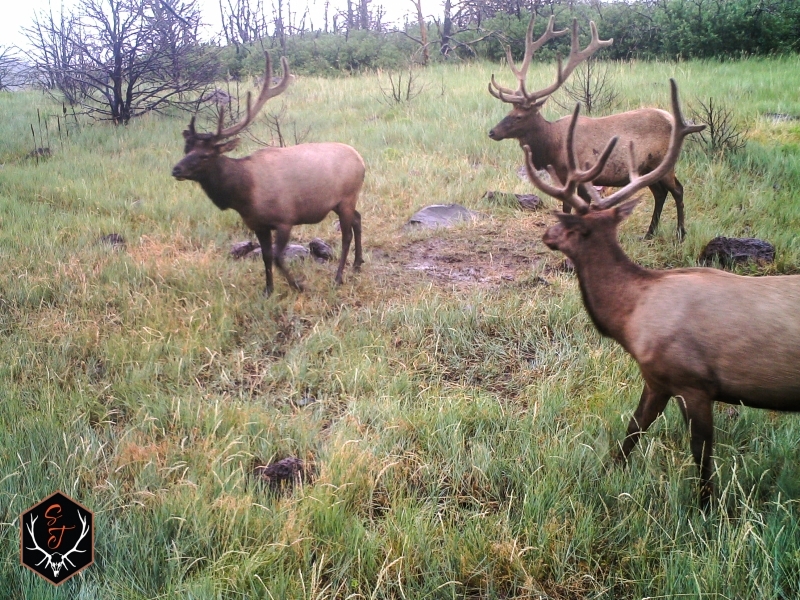 Just look at the trail camera pictures! 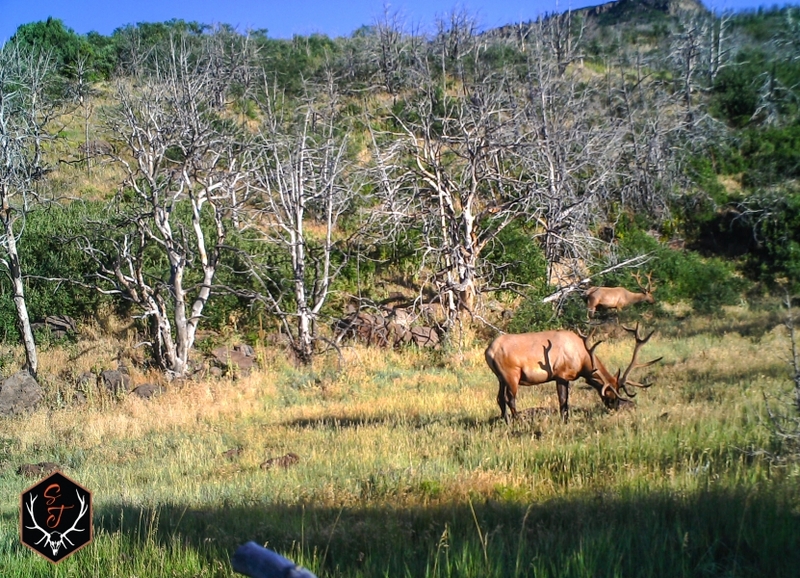 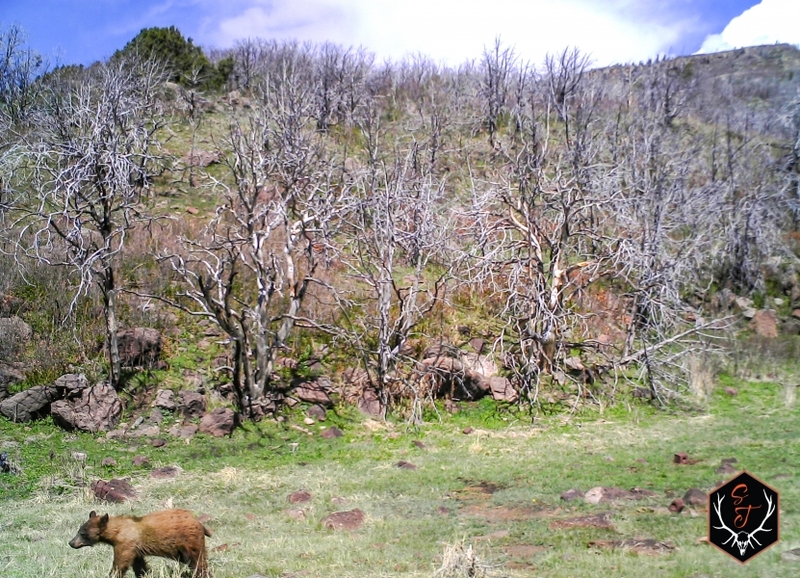 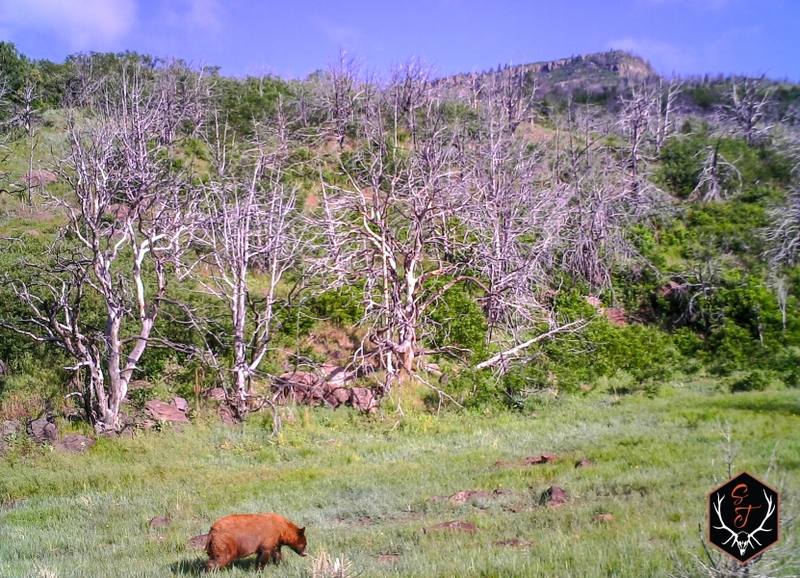 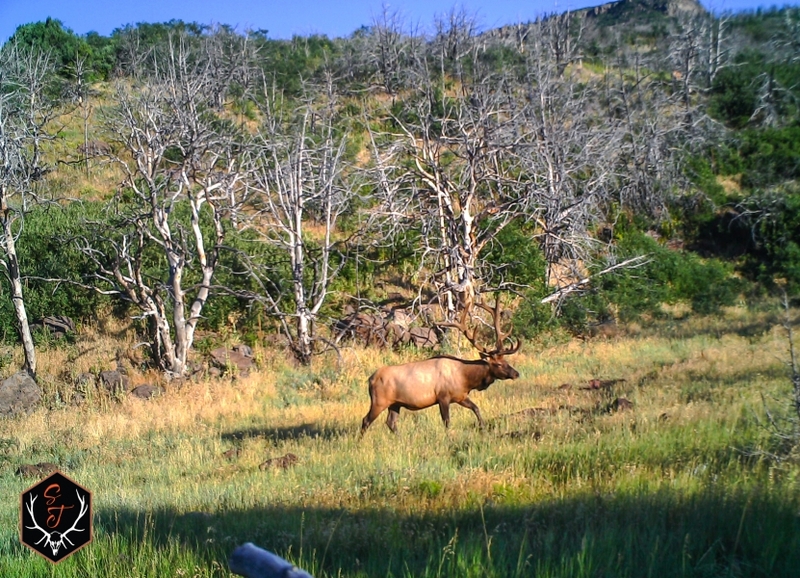 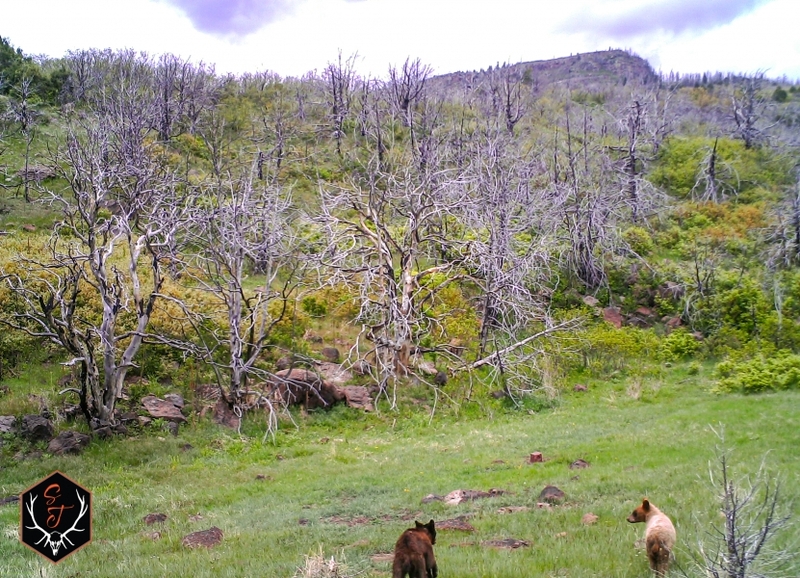 Horseshoe Mesa Ranch offers excellent hunting opportunities for deer, elk, turkey and bear from the beginning of archery season all the way through the last rifle season. 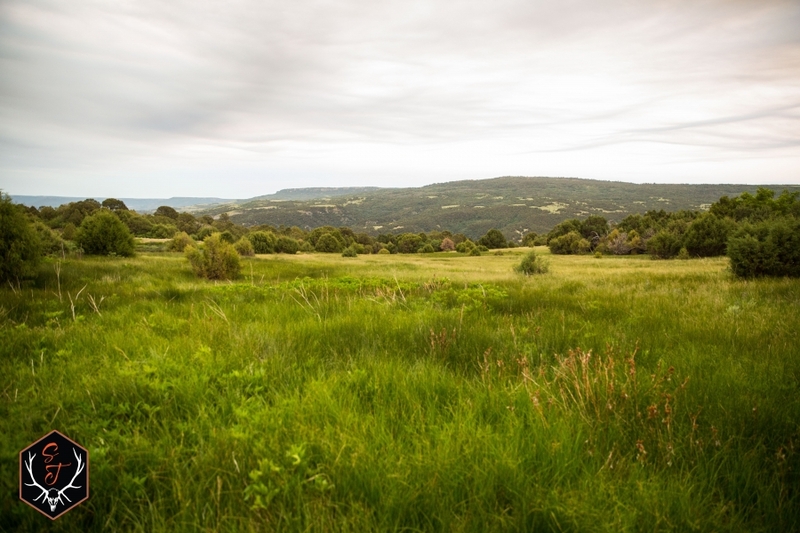 There is a great mix of cover, meadows, topography and water sources which makes this property the perfect sanctuary for wildlife. 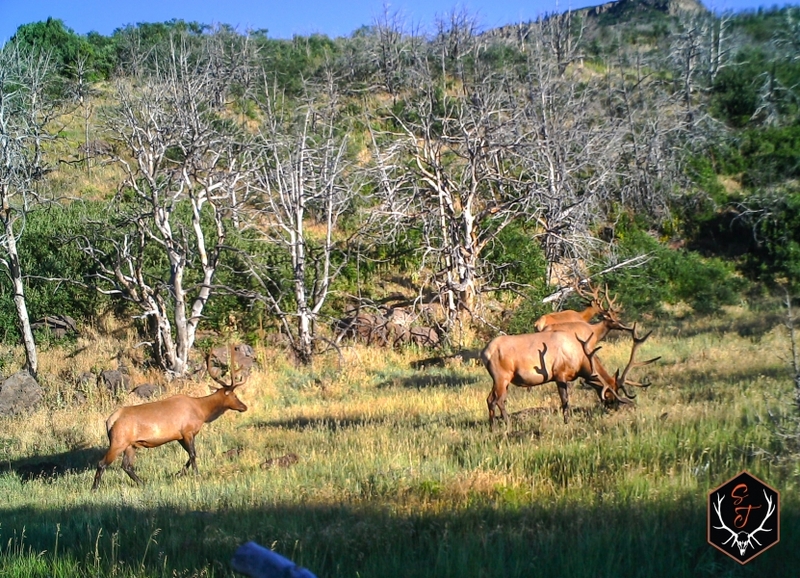 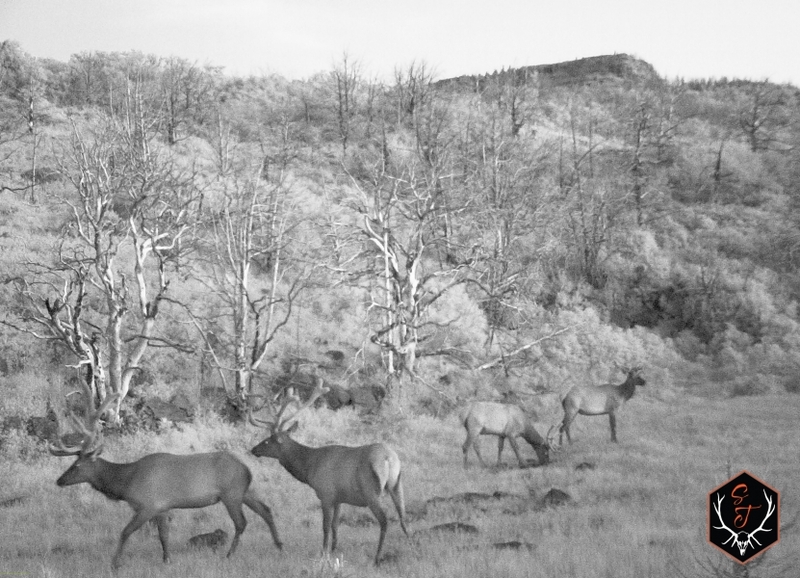 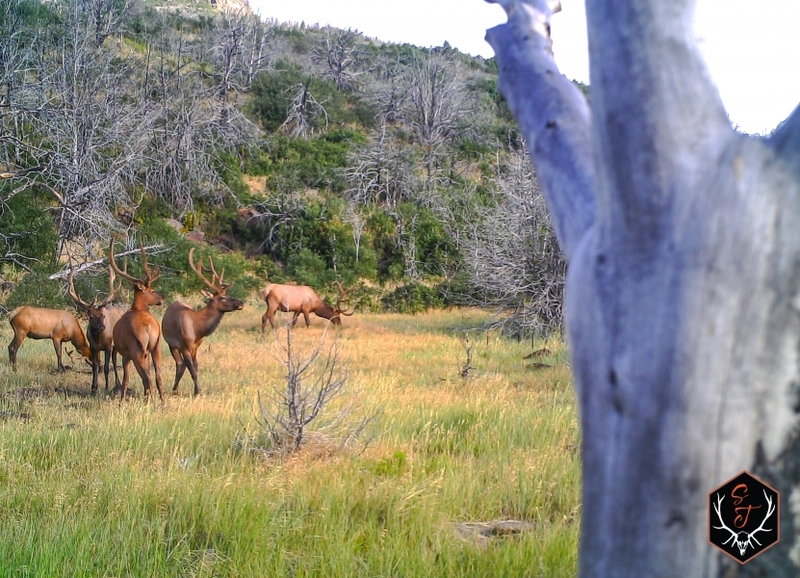 Located in Game Management Unit 140 which is renowned for big elk and mule deer, the ranch qualifies for the LPP (landowner preference program) for mule deer vouchers and has several OTC (Over-The-Counter) options for elk licenses too (call us for further details). 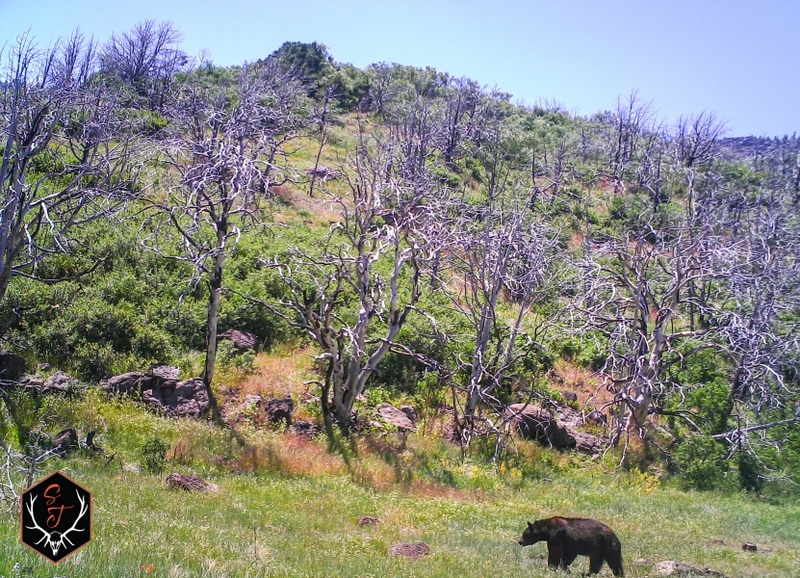 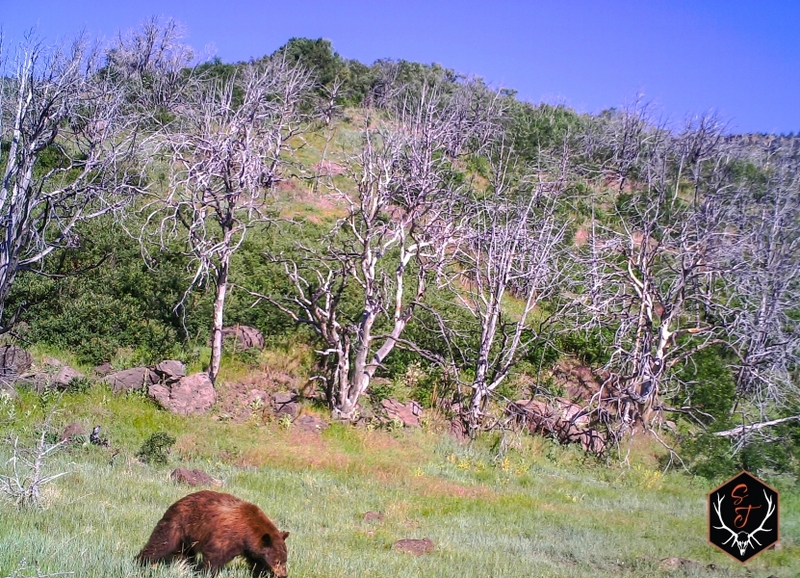 Dont discount the black bear hunting.there are some monster bears that come in to feed on the acorns! 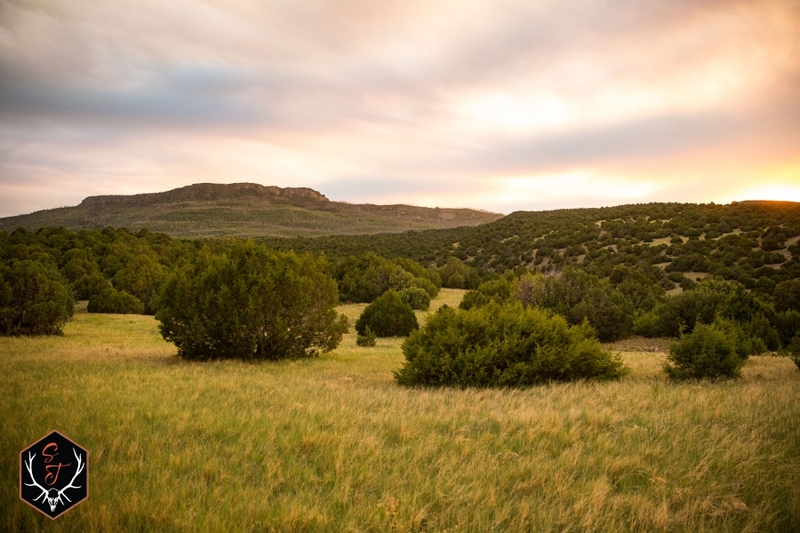 The ranch consists of 2,440 acres of mountainous land that spans from the valley floor and climbs to the top of Horseshoe Mesa. 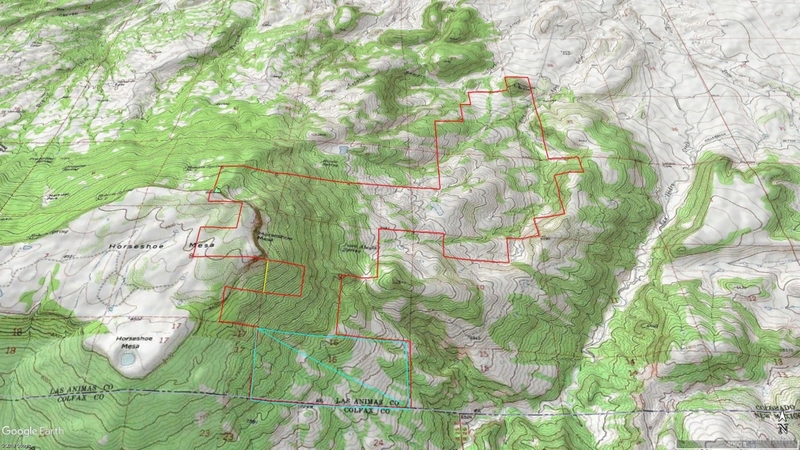 Elevations range from 6,100 8,700 feet. 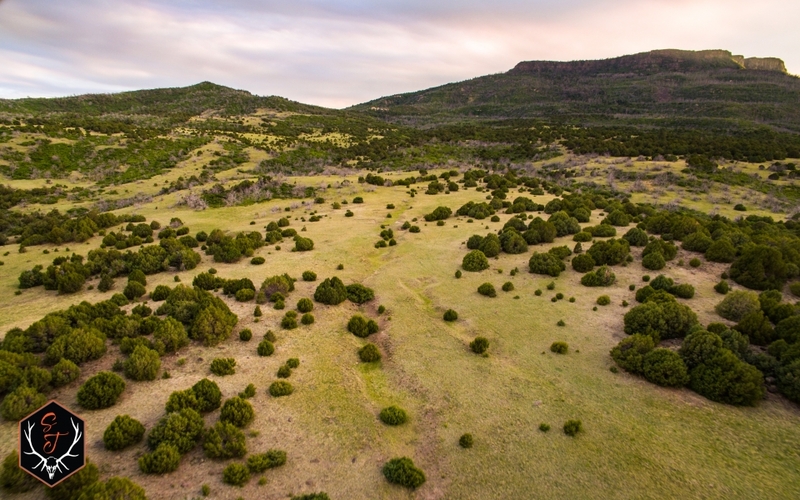 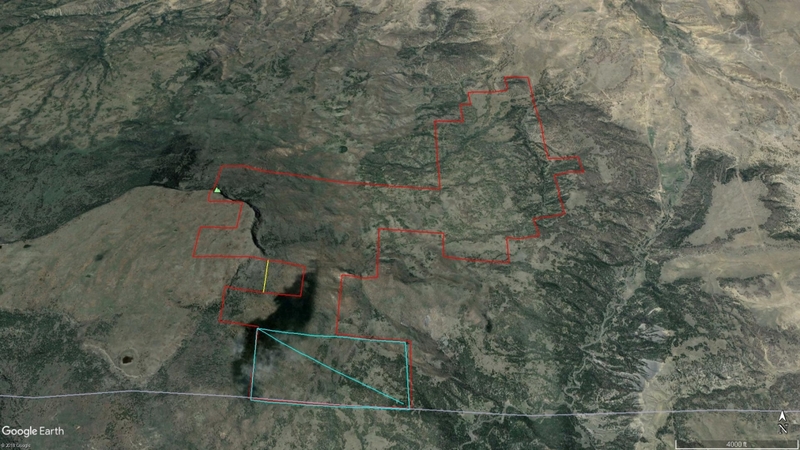 Additionally, there is a 312 acre state grazing and recreational lease that will transfer at closing giving the new owner 2,752 acres of land to explore and utilize for summer pasture. 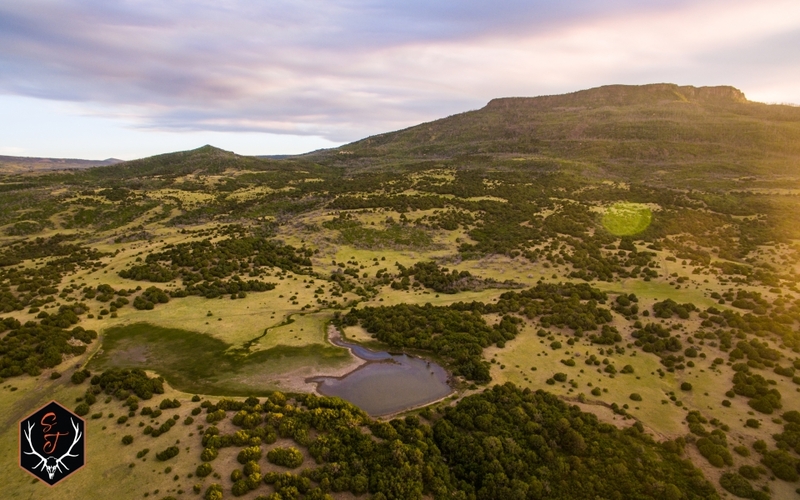 The ranch has several sources of water such as seasonal creeks, springs and numerous small ponds. 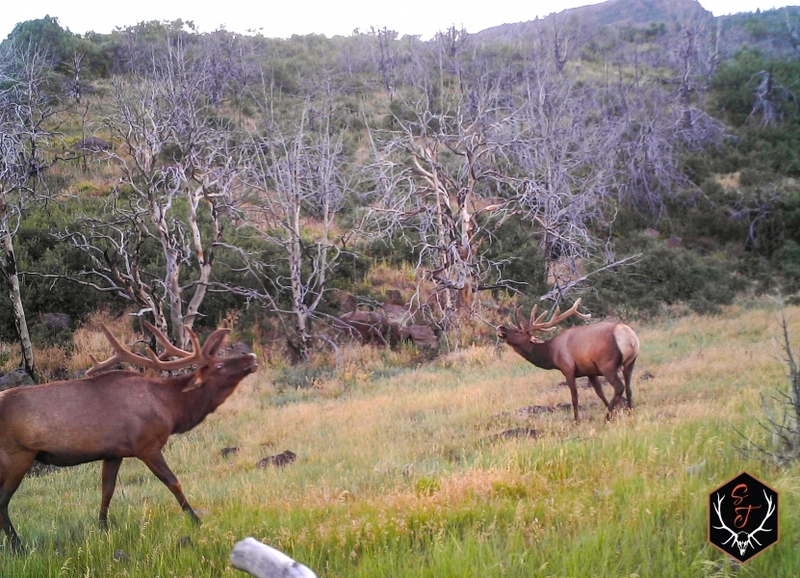 There is decent fencing along the perimeter. 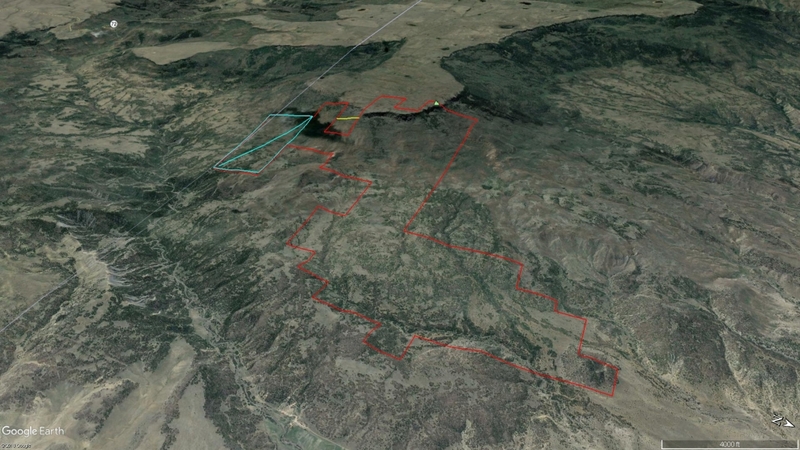 Potential to irrigate 20 acres from the Mares Ditch with a decree of 1925 for 2cfs. 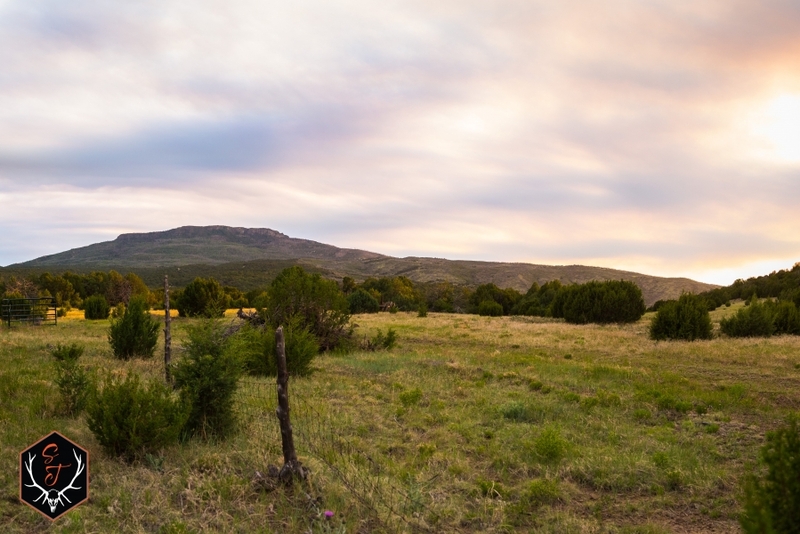 Trinidad, Colorado is located roughly 40 minutes to the east and has all the conveniences one would expect in a small city. 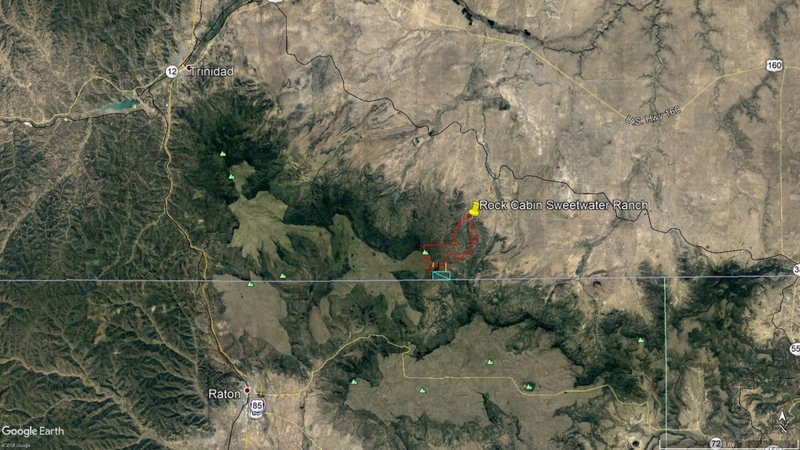 There is a small private airport, shopping, restaurants and hotels.